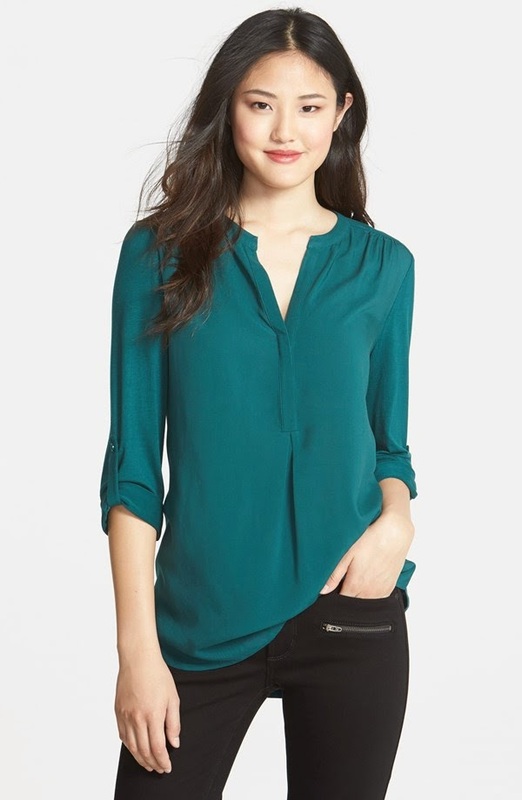 Okay y'all - I'm jumping on the #nsale bandwagon and sharing some of my favorite picks from the Anniversary Sale. Because... sale y'all!!! I love a flowy tunic and this seems like it will fit the bill. Love the lace trim and love that I'll be able to wear this under a jacket ALL Fall/Winter and then sans jacket in the Spring! I'm thinking it may even end up being long enough for leggings. WIN! I am a total sucker for a sweatshirt. My friends can attest to this fact as I wear a sweatshirt almost every day at home. 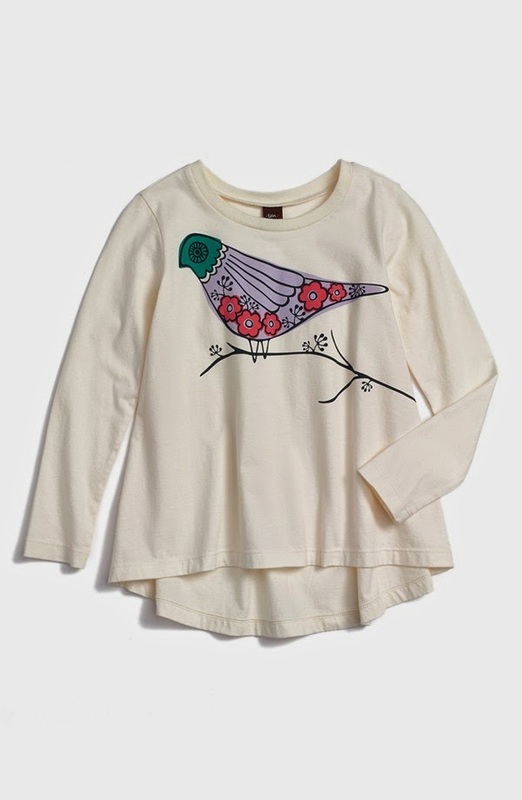 We keep our house CHILLY because I love feeling all bundled and cozy :) This sweatshirt looks SUPER comfy and would be cute enough to wear running errands with jeans. 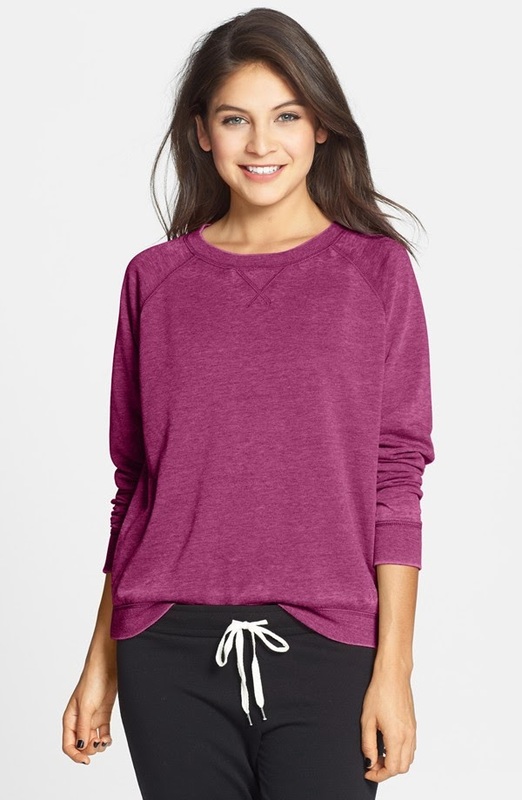 I'm considering ordering this purple color and sizing up to get the loose and baggy fit I love. I didn't jump on the HUE Leggings bandwagon last year mainly because I thought they were pricey. The sale price was enough to make me add them to my cart. Fingers crossed they're as awesome as all the reviews say they are! I am LOVING these colors!!! 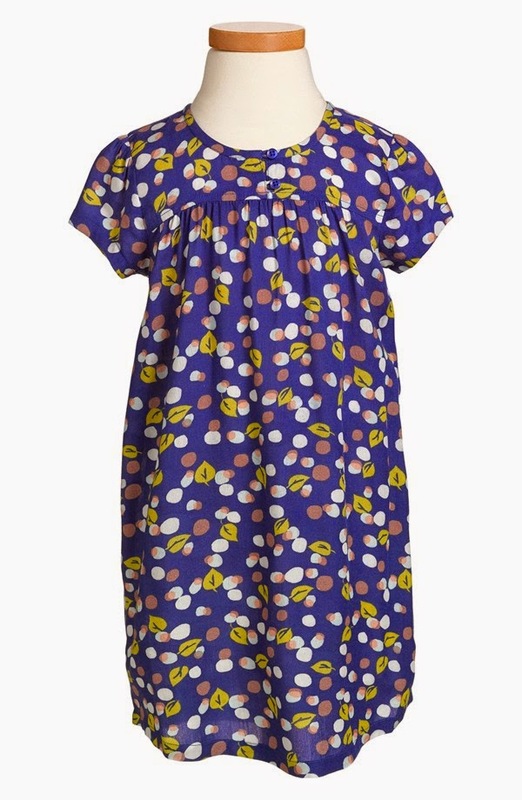 I think the coral would be super cute with navy pants and I have plans for the turquoise top with my mustard cords. Cute, right??? Again with the color!!! 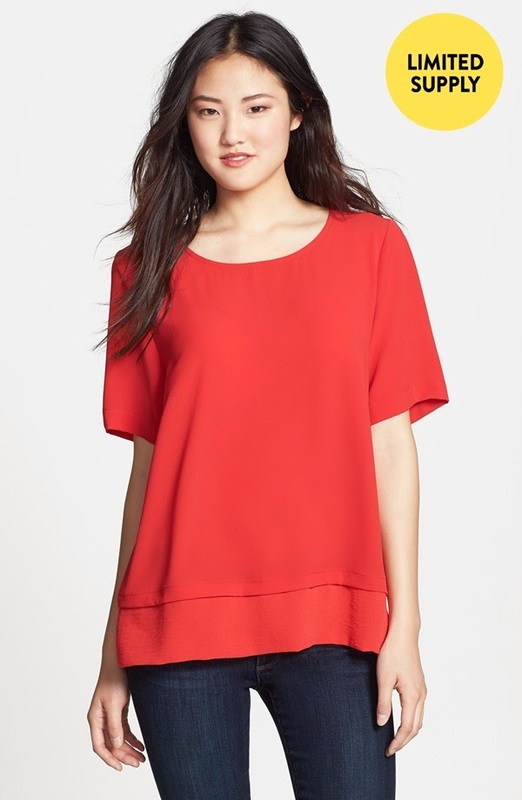 Love the shape of this top and think it would be great alone now and perfect for layering in the Fall/Winter. I have a couple of picky guys on my Christmas shopping lists (one of which is Dave. 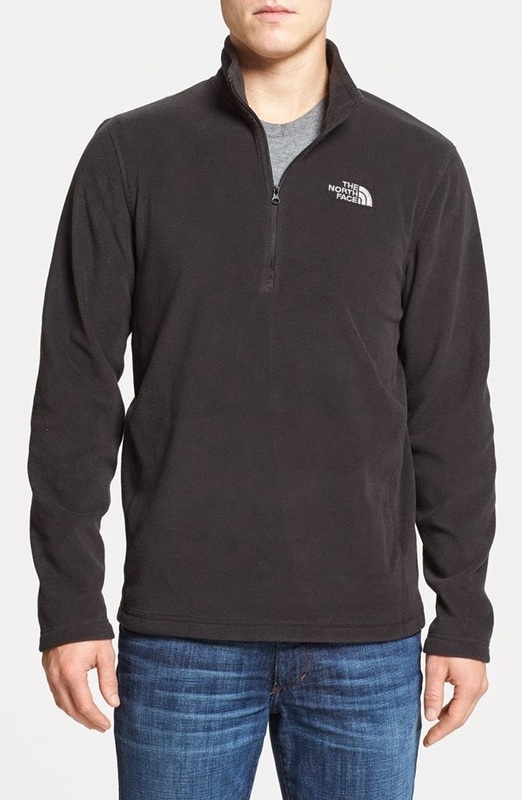 hahaha), but I know that this pullover will get A LOT of wear by several of the guys on my list. It's a great price right now, too! I pledged my allegiance to my puffer vest last winter and Dave doesn't know it yet - but he's going to be wearing this all the time this Fall :) He doesn't think he needs a vest.... but trust me.... he's going to wear it ALL THE TIME! It doesn't get super cold here often - so I think this will be great for pretty much October - March. 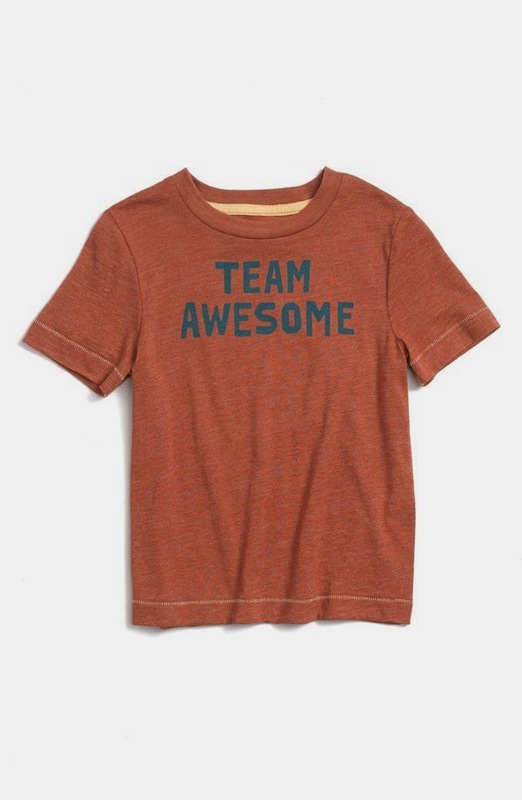 Tucker and Tate shirts are the softest and I love the Team Awesome print. My ERGO baby carrier was a LIFESAVER for the first 6 months and I still break it out from time to time even now. I paid full price for mine and this is SUCH a great deal!!! $80 on sale / $120 after!!! I was so bummed that the Beauty Bag sold out so quick - but here are some full size products that I have fallen in LOVE with!!! 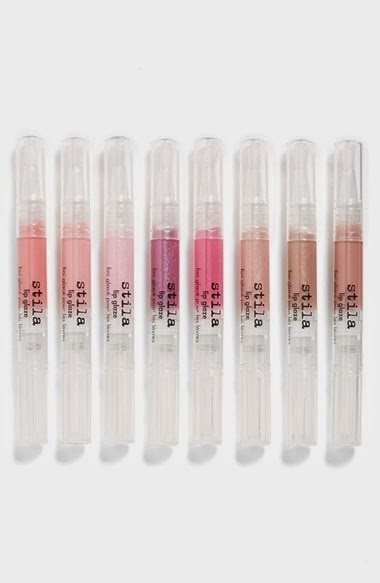 I loved the lip glaze I got in my beauty bag - and this is $110 worth of Stila glazes for $25!!! Y'all - I can't say enough great things about the Pomegranate Whish Body Butter. I LOOOOVE IT! This would be a GREAT mom or mother-in-law gift! $34.50 on sale / $54 after sale / $164 value!!! So - there you have it! I narrowed the list and showed you my favorites :) What have y'all found that you love??? 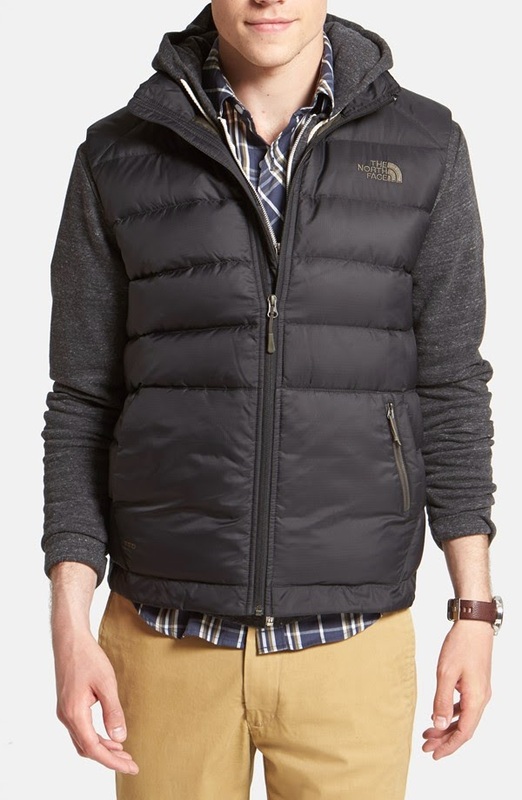 Just bought the North Face vest for my husband for Christmas. Thanks for the suggestion!!! Love all your picks! 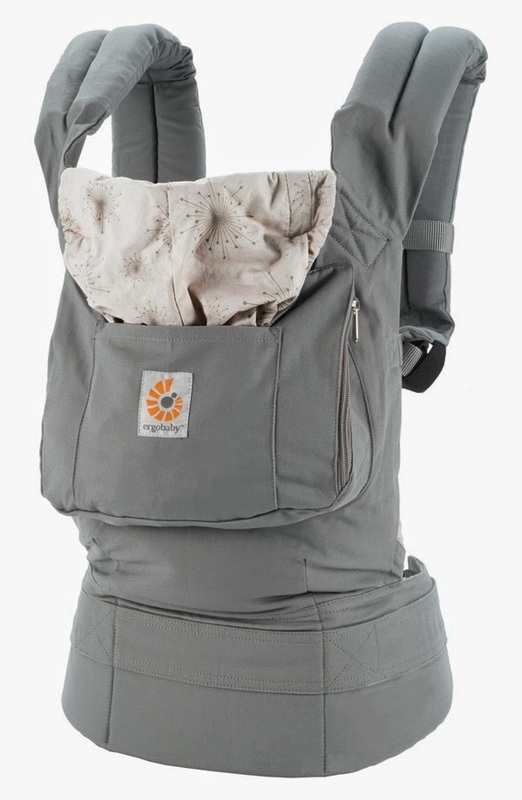 Ill have a new born soon and a toddler so I may just need to buy the ergo baby carrier! I've heard great things about them and I bet it will perfect to wear a baby and chase after one! Ooo Andrea - I love that you even provided a couple guy picks! Thanks for sharing your sale picks!! 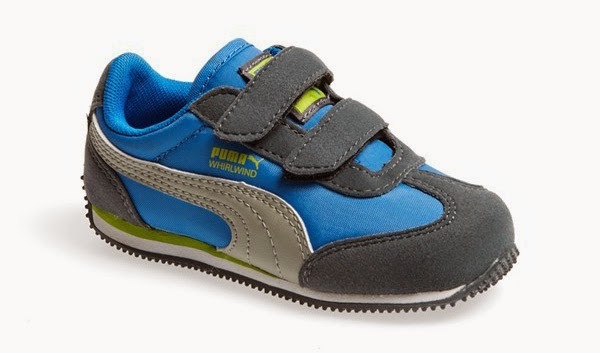 I am getting those puma sneaks for my boys!! So funny, I bought two of the lace trim tunics last week! I cannot wait to wear them with my Hue leggings! Oh my goodness!! 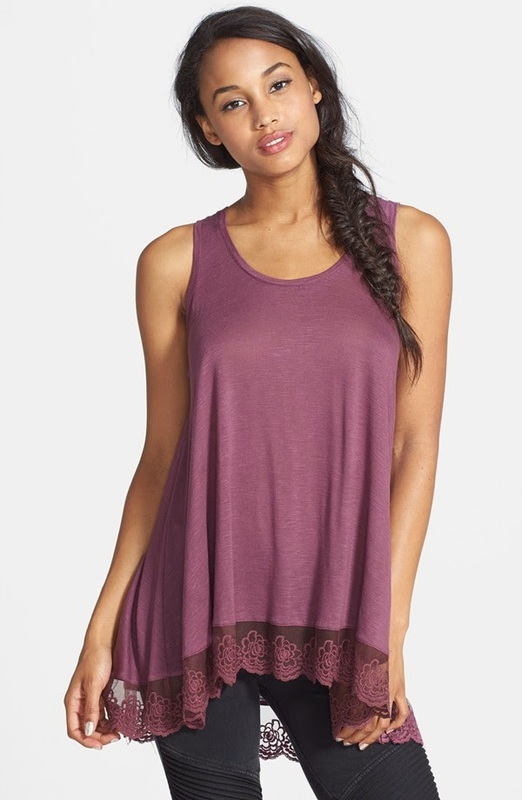 The lace trim tunic tank!? Amazing...and I could totally wear this while pregnant! 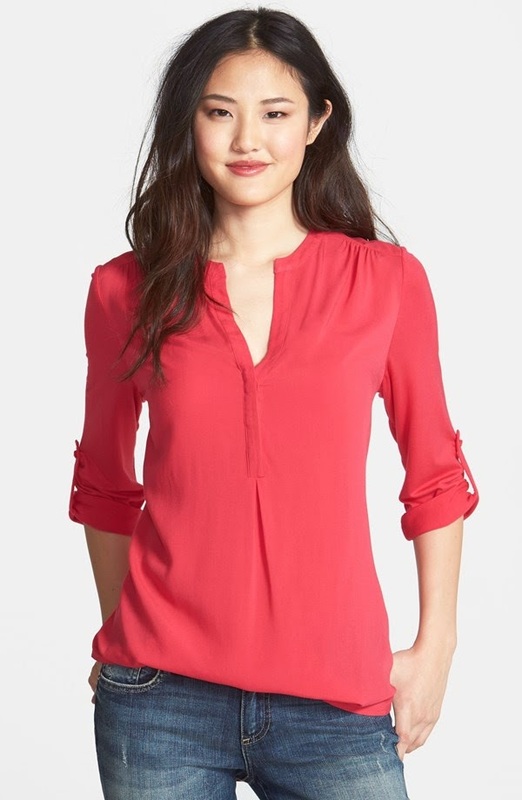 I am always looking for tops like this! ...& the Puma boy shoes are perfect! 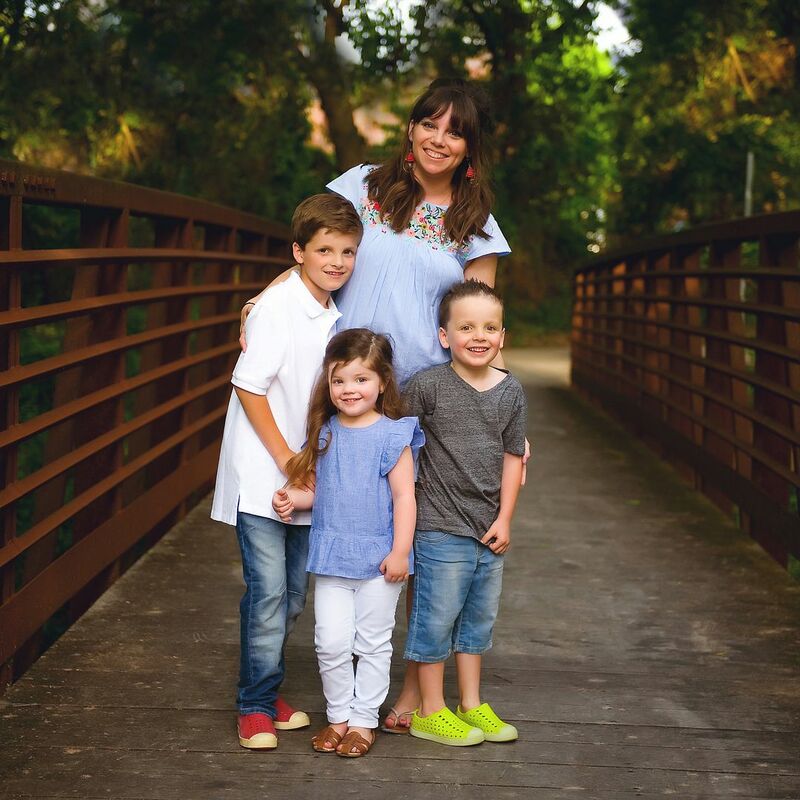 Loved all of your pics! Heading over to the sale now!